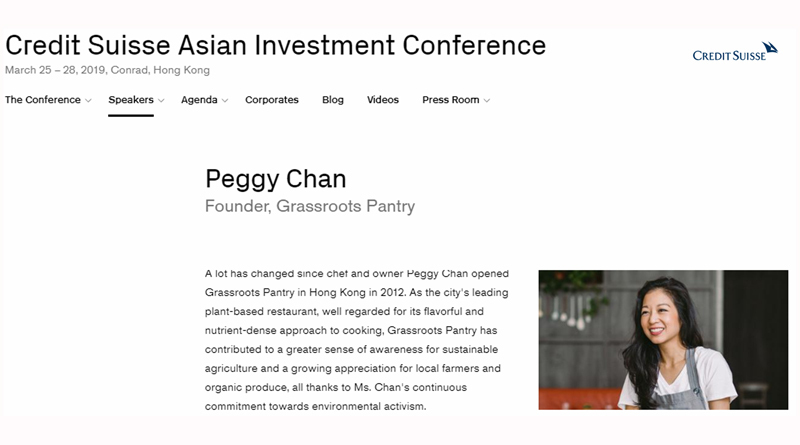 Addressing the Credit Suisse Asian Investment Conference, Grassroots Pantry Founder/Chef Peggy Chan introduced her theory for ‘Delicious Capitalism’. 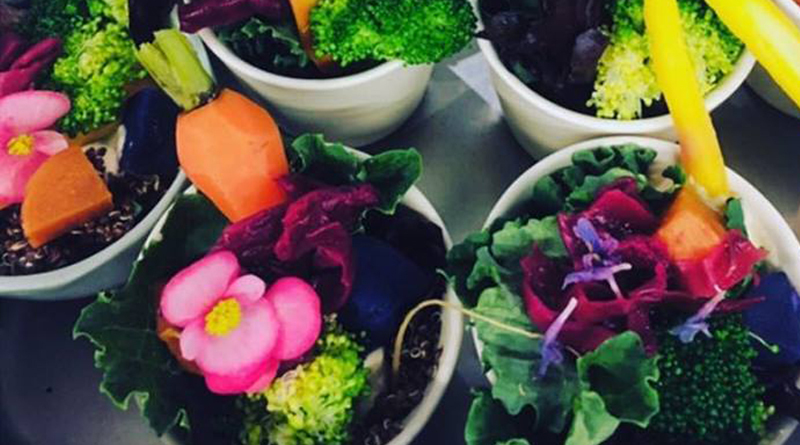 Her annual lights-out Earth Hour dinner highlights her holistic approach to dining from the beginning. 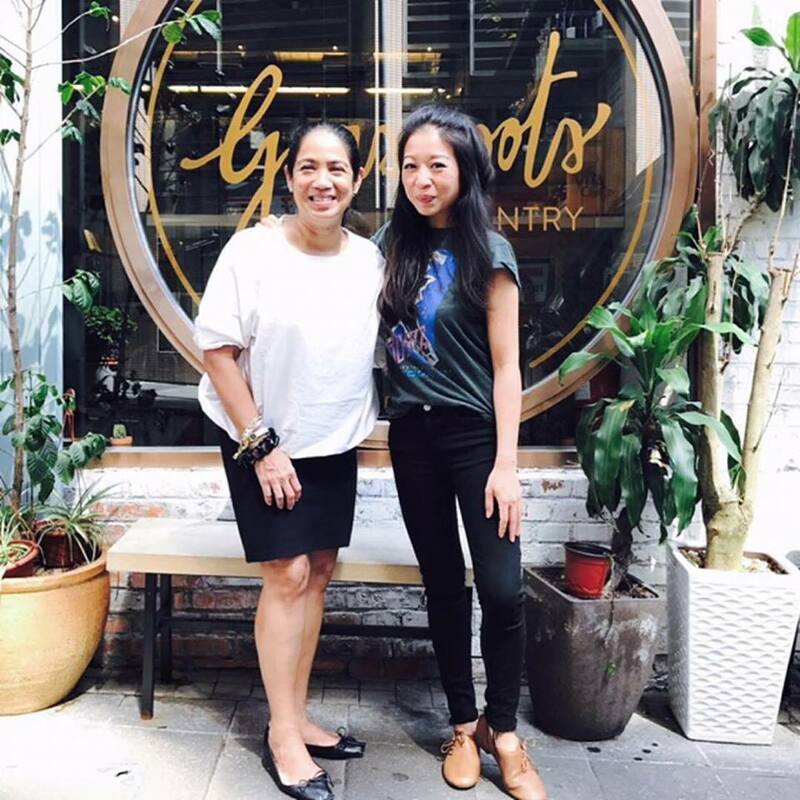 With the introduction of free, public eco-projects at Art Basel this week, Peggy was invited to share her views on creativity as a social activist business owner. 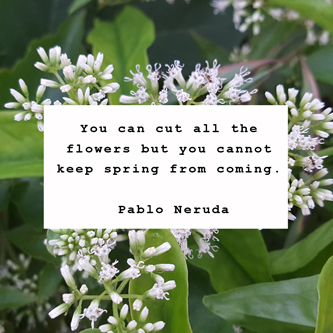 Here are some of our favorites that Peggy has shared … naturally.